Even though you have heard of acupuncture it still may be a mystery to you. We’ll walk you through each step of the way from the consent form to the treatment itself. All information you give us is confidential and you are always free to ask us lots of questions. 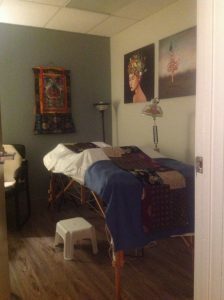 Once you are on the massage table you will be surprised at how relaxing acupuncture is. We will need some information from you as to why you need a treatment, so we ask you read and fill out the necessary forms and bring them with you to the office. If you cannot do so just show up 10 – 15 minutes early so you can fill them out here. It is suggested to wear baggy clothing, for example, a T-shirt and yoga pants if you wish to stay clothed, otherwise you will be privately draped in a sheet or blanket. It is best to eat a small meal before acupuncture to avoid getting light headed. Please avoid coffee, recreational use of marijuana, alcohol, and heavy exercise before your treatment. It is wise to empty your bladder before acupuncture as you will by lying still for about 30 minutes. 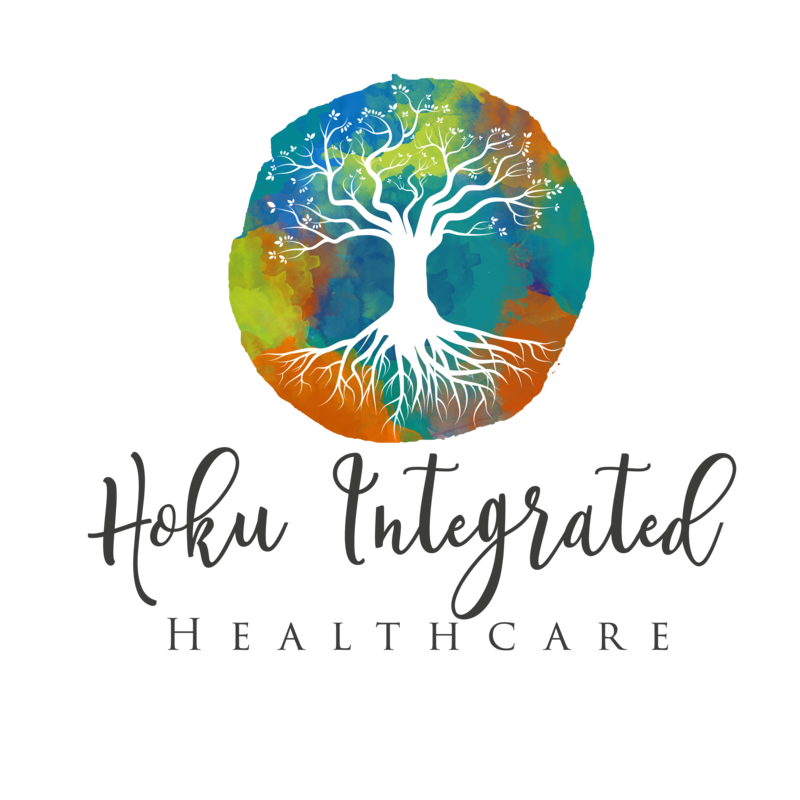 After reviewing your intake forms, we will discuss your condition, and will proceed to examine your pulse and tongue, which are two mainstays of the basic diagnostic methods of Oriental medicine. For complex conditions you will be asked further questions in order for us to make a pattern diagnosis. The acupuncture points chosen will depend on your specific condition, and you can expect approximately 20 needles. Once they are inserted, you can rest comfortably for 20-45 (average 25) minutes with the needles in place. 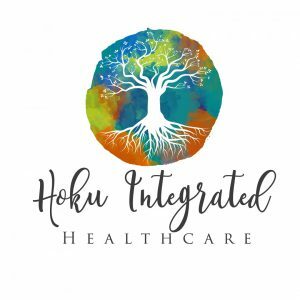 Many people, even those with a fear of needles, find acupuncture treatments deeply relaxing, and it is not uncommon for patients to fall asleep during this time. Like Medications, acupuncture has a dose that is required in order for it to work. The longer you’ve had your condition, the more appointments you will need. Acupuncture is very effective, and the main reason it doesn’t work is when you quit too early. 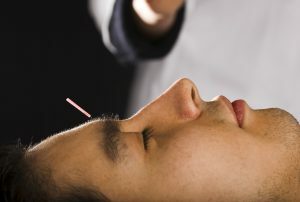 Depending on your condition, we will treat you once or twice a week until the acupuncture “holds”. After your acupuncture treatment we suggest that you drink plenty of water. Alcohol, recreational drugs, hot baths, saunas, physical exercise should be avoided for several hours afterwards. 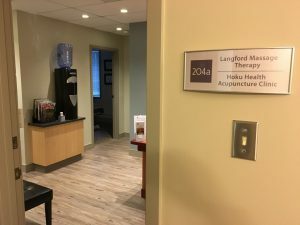 We share our office with Langford Massage Therapy. We are located in the Colwood Medical Building on the second floor above Pilgrim Coffee.